The Charlatans gain popularity and therefore created a whole new genre and scene of music. Identity was just over 23 years in the making when Stu advertised for a guitarist to form a duo and add to his solo singing career. Accomplished guitarist and vocalist Matt applied for the job and it was then they realised they were old school friends. 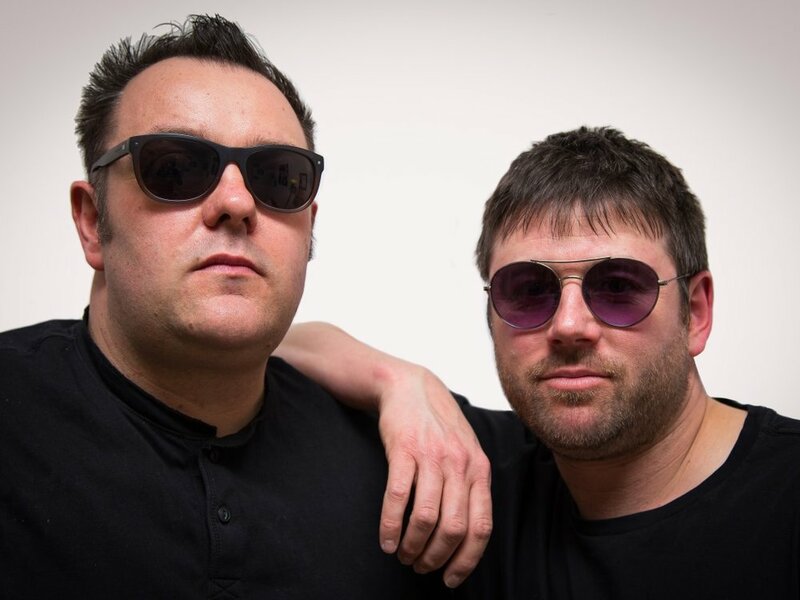 The duo, both being Mancunians, chose to base their act on songs from the Madchester scene . 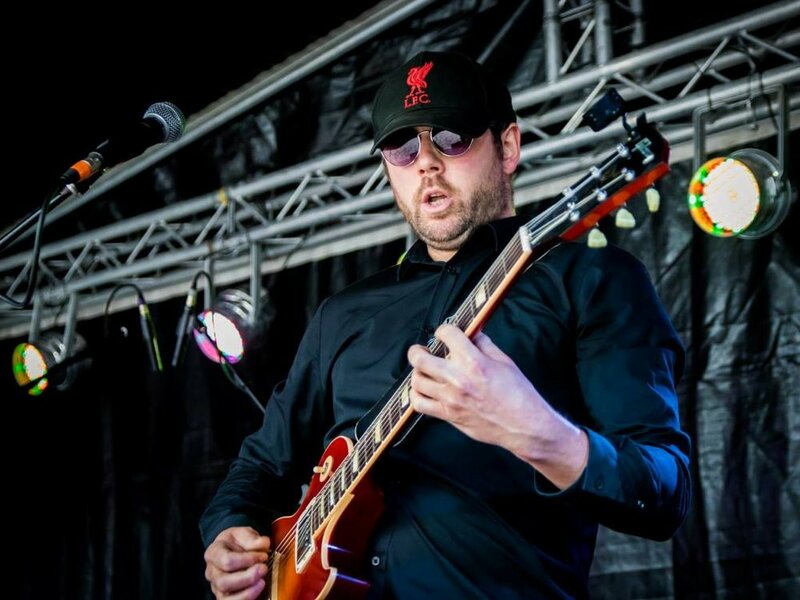 Aside from covers from the Madchester bands Identity also perform classic rock songs originally performed by bands such as Pulp and Blur and for when the need arises have also added a generous dash of Classic Rock'n'Roll. 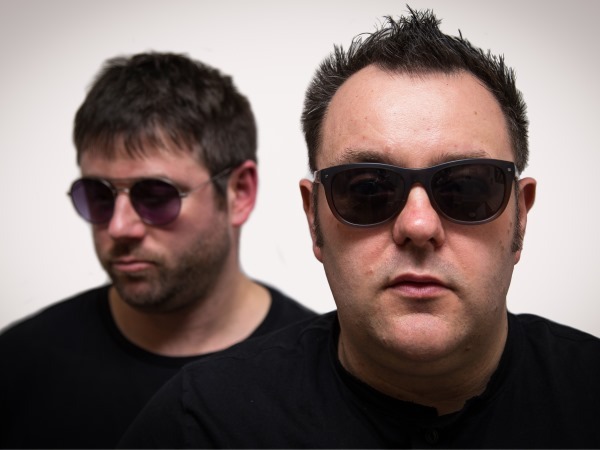 Identity will provide an upbeat evening that will be sure to take many of your audience members back to the 1980's and 1990's. — Savannah 19 Wine Bar, Warrington.